Home Entertainment Shatta Wale Wants to empower Ghana Youth. Shatta Wale ambition for Ghana Youth. Shatta Wale expressed his desire to work in collaboration with the concerned departments and agencies for the empowerment of Ghana Youth. Highly acclaimed and award winner Ghana Musician wants to play a positive role for the betterment of the society. He wants to work for a progressive young generation. He disclosed these views during his meeting with the Managing Director of Accra based Citi FM and Citi TV, Mr. Samuel Attah-Mensah. Ghanian Rockstar described that his team is already in talks with the concerned authorities and departments for the development of avenues for capacity building and skills development programmes. 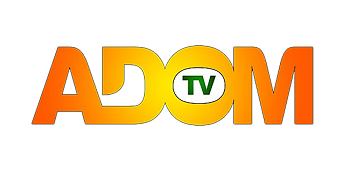 Adom tv is providing all the latest news and updates of Ghana. visit our website regularly and Like Comment and Share.